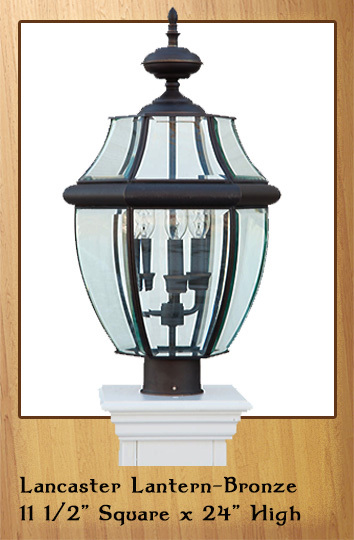 bring your home’s style to a whole new level. 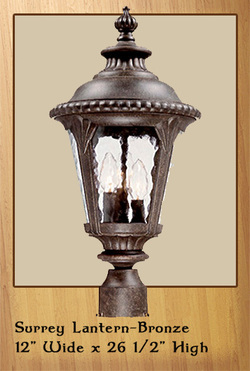 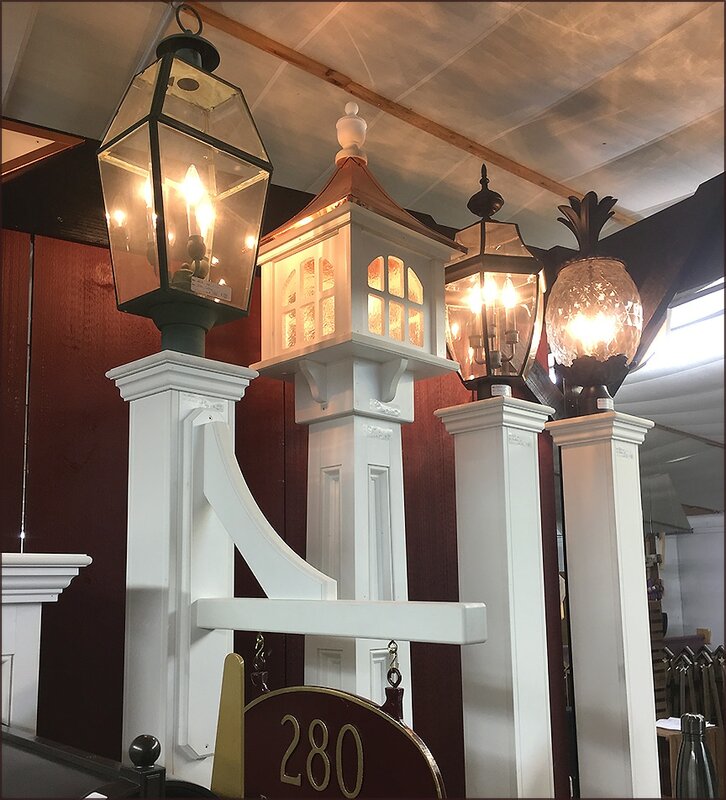 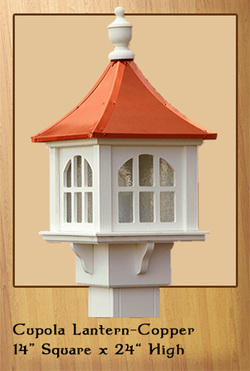 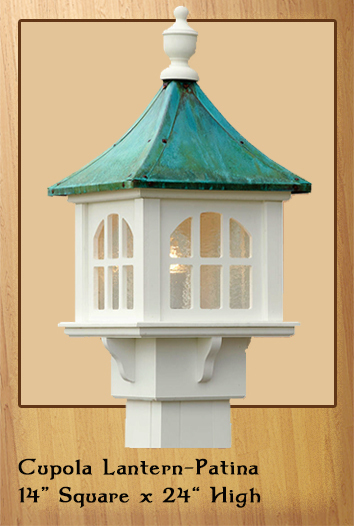 quality crafted cellular-pvc lantern posts. 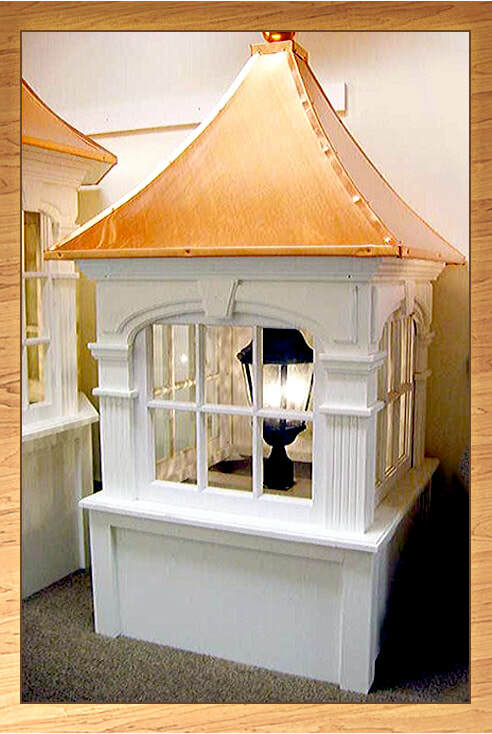 ​Please contact us today with any questions. 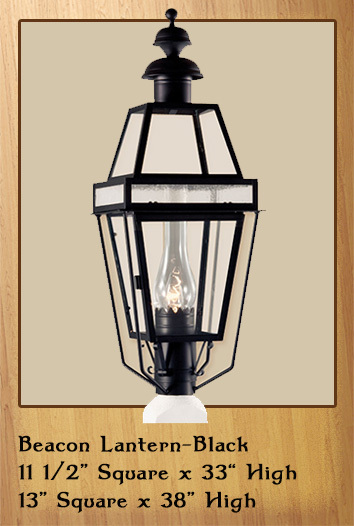 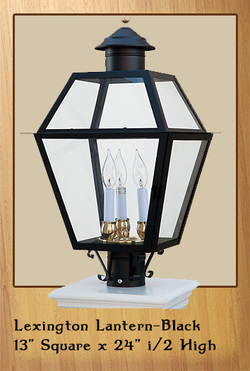 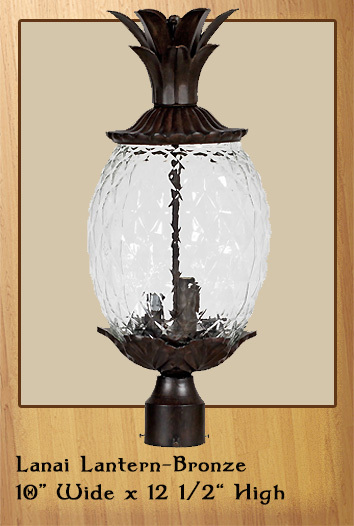 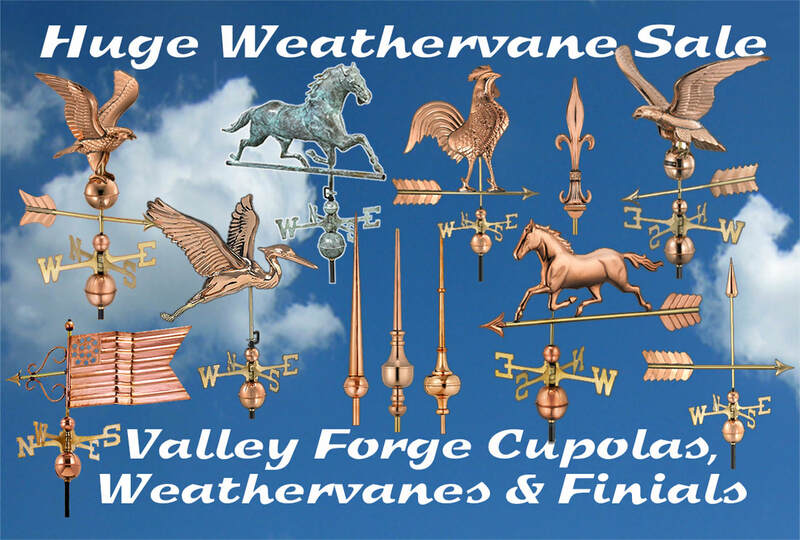 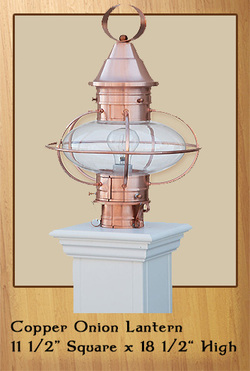 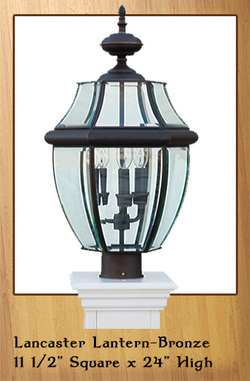 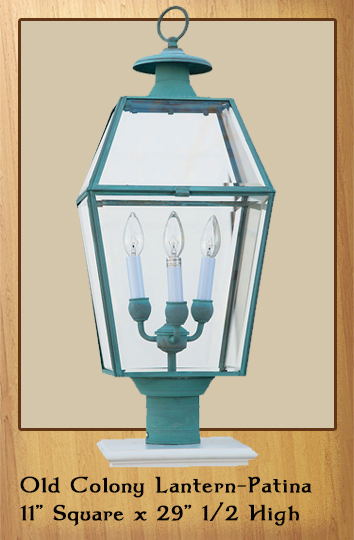 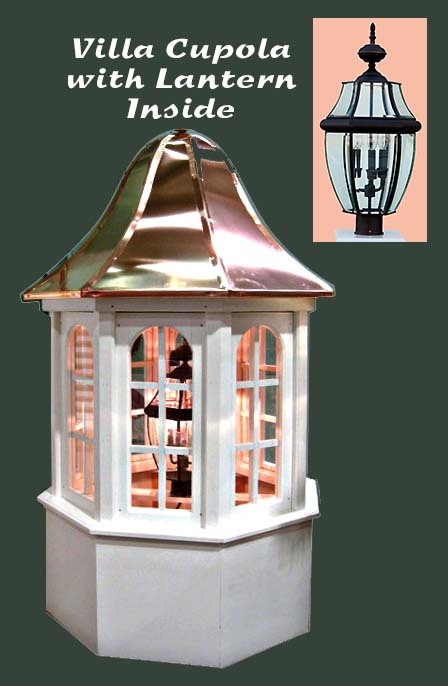 Light up your Cupola with one these Beautiful Lanterns.